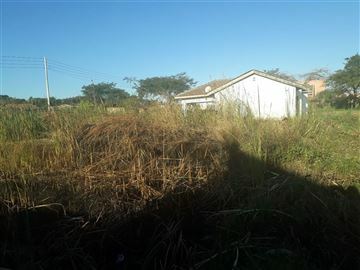 In the heart of Bluffhill is this piece of land that ha s huge potential. 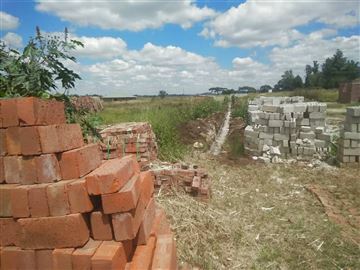 The redevelopment site zoned for clusters, flats, etc, measuring 2.0237 hectares. 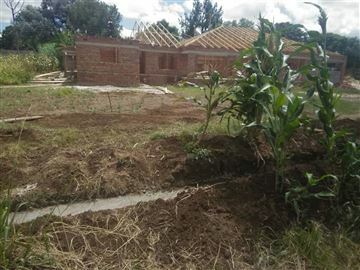 Improvements include a 3 bedroomed house, staff quarters and pool. 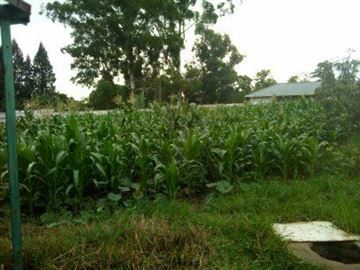 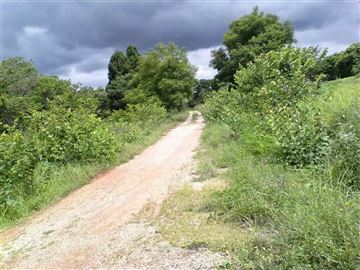 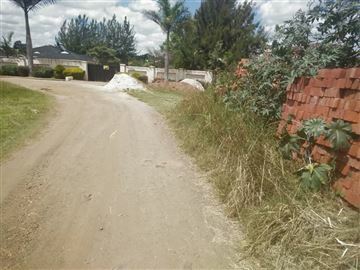 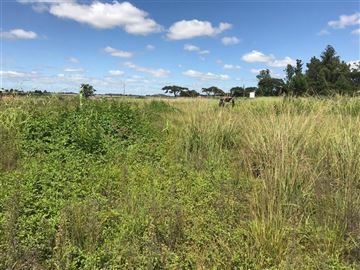 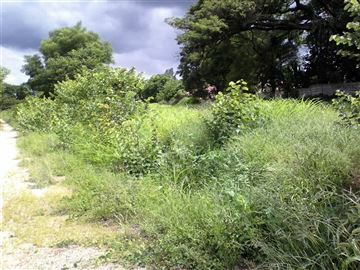 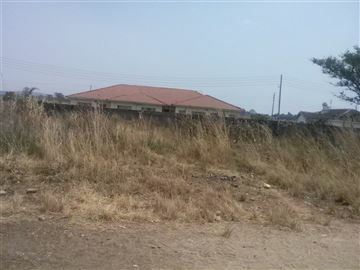 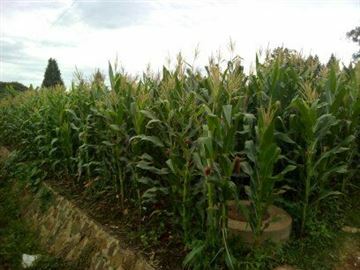 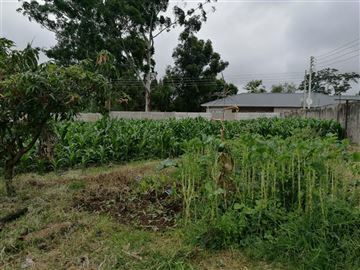 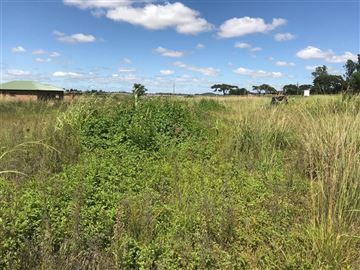 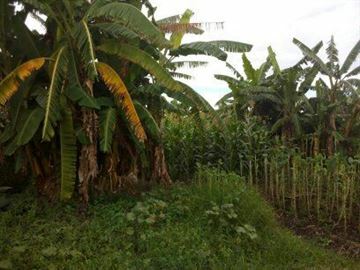 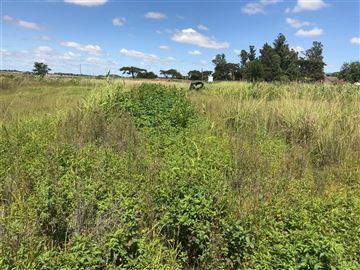 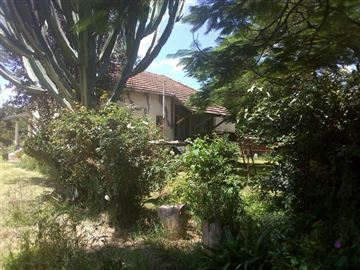 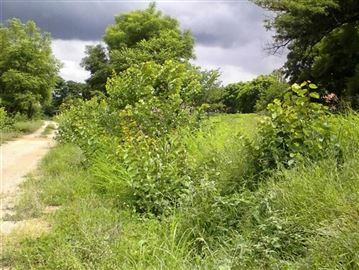 Don't miss out on this great opportunity to develop this prime land in a serene neighbourhood. 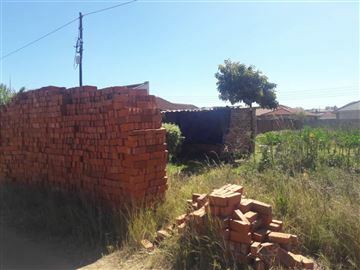 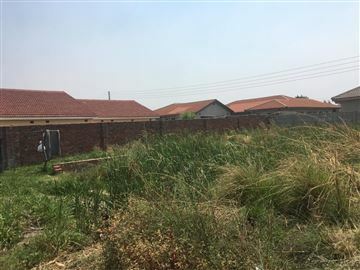 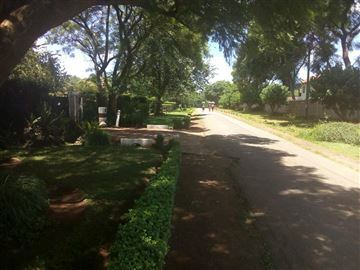 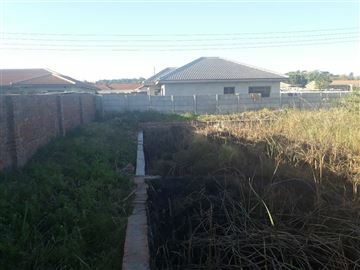 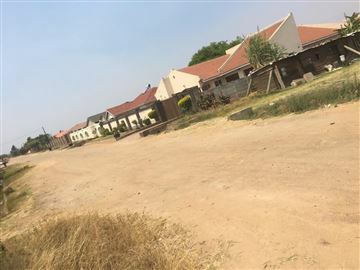 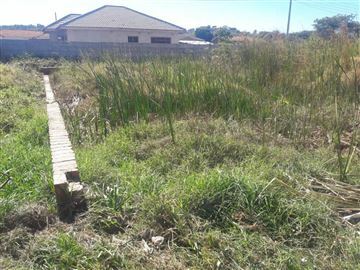 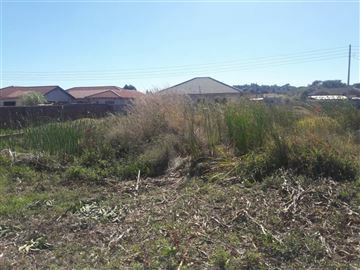 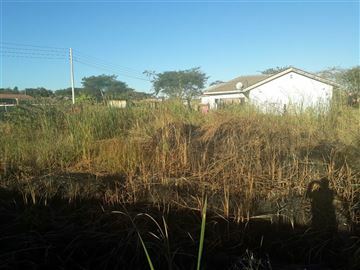 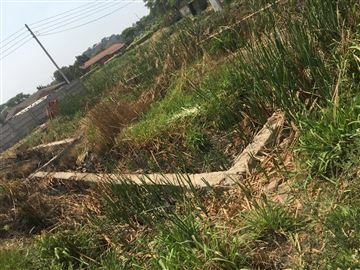 Residential stand near Westgate Shopping Mall, built up area with water, ZESA and main sewer connections. 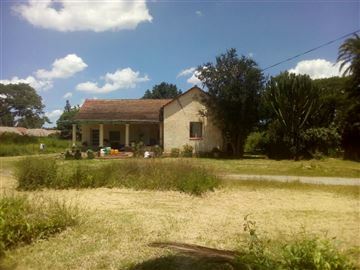 The property is walled on 3 sides and could be very ideal for cluster development.